Price to sell!!! 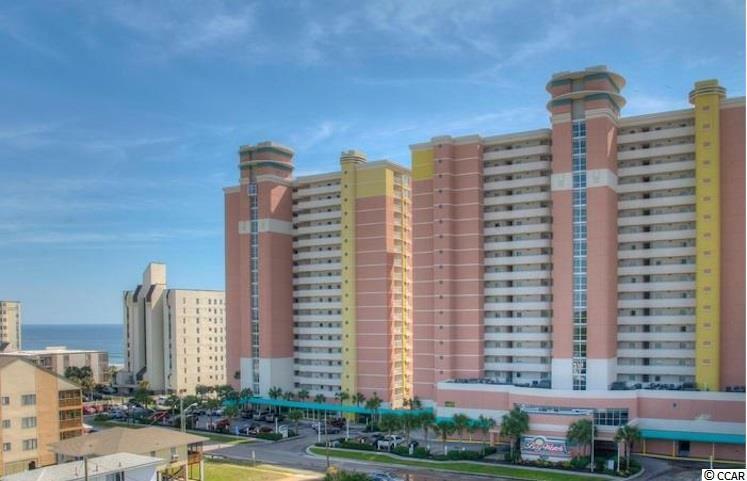 Make this amazing oceanfront condo yours today! 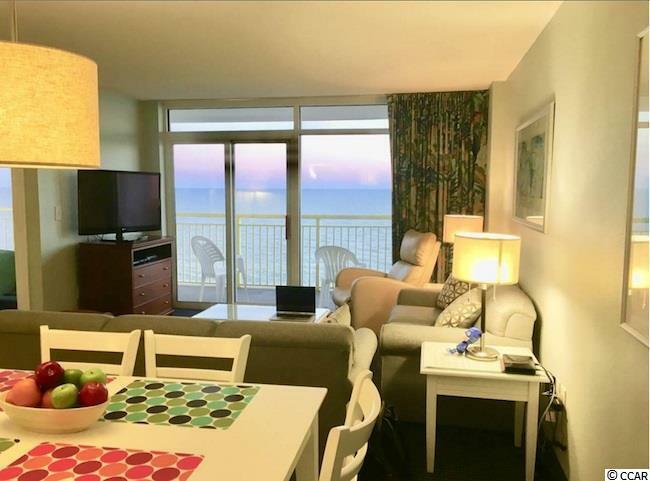 Enjoy the sunrise or sunset over looking the breath taking views of the Atlantic Ocean. 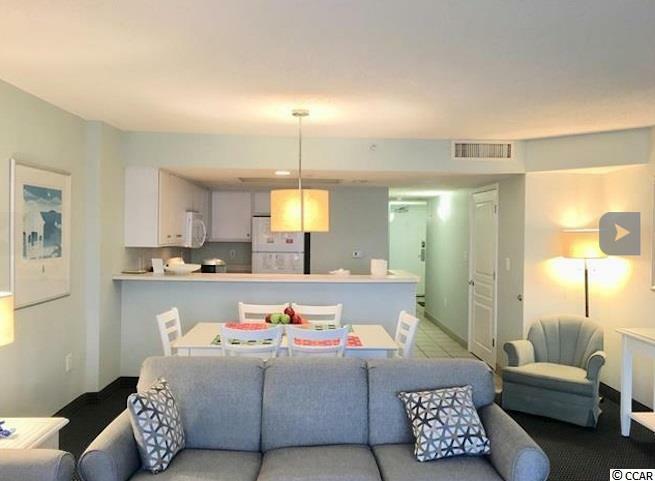 Bay Watch is known for the exceptional amenities . Multiple indoor and outdoor pools/lazy rivers/hot tubs and fitness center. 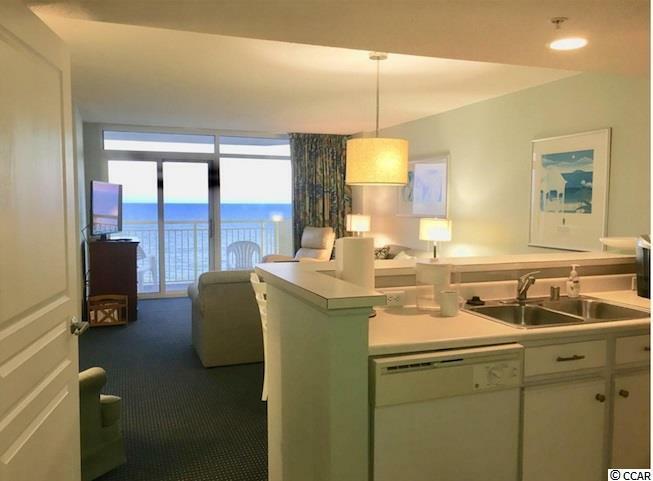 This three bedroom two bathroom unit is ideal for a vacation rental investment property or the place to call your own private oceanfront getaway. Don't miss out!